Learn The Easiest Way to Tint Mason Jars Blue! 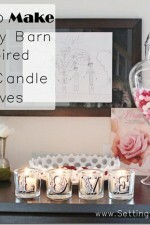 A beautiful DIY home decor idea! This is completely GENIUS! This is the quickest, easiest way (ever!) to tint mason jars blue! You won’t believe how SIMPLE and INSTANT it is to get that perfect vintage blue mason jar color without any messy painting! And you can customize the color for your decor! 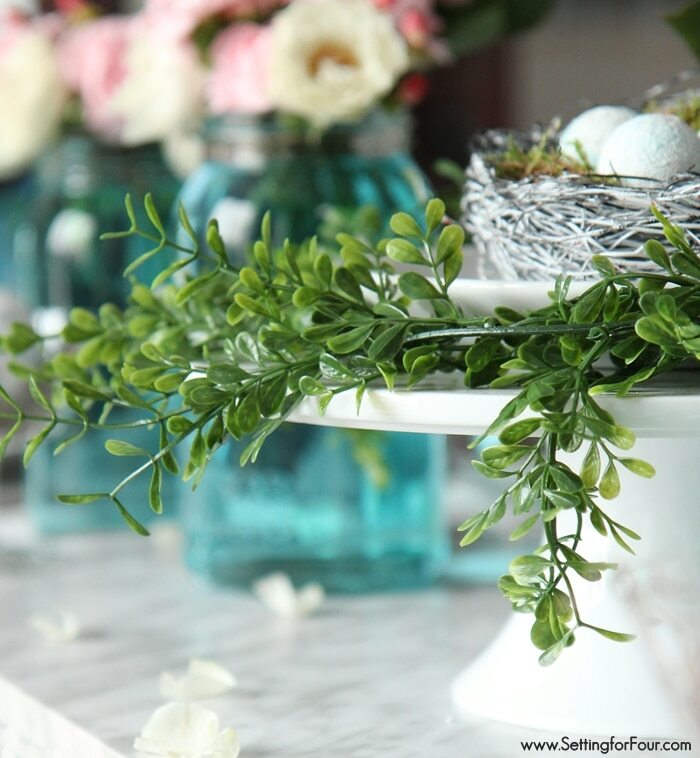 Today I’m sharing lots of Spring Mason Jar goodness today, starting with a decorating tip: The Easiest Way to Tint Mason Jars Blue! 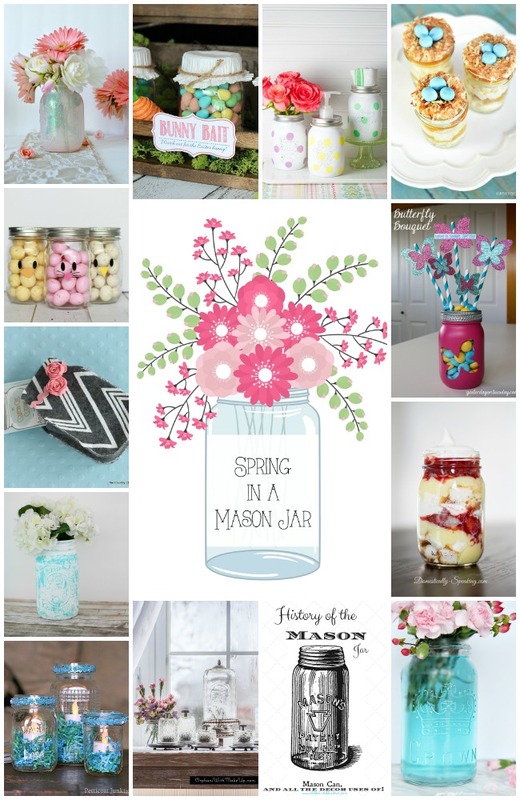 There’s loads more Spring Mason Jar crafts, DIY and decor ideas and recipes to see too. With the first day of Spring less than two weeks away I think it’s the perfect time to just forget about winter and dream about glorious Spring! I have a small collection of antique and vintage mason jars that I love to decorate my tables with. 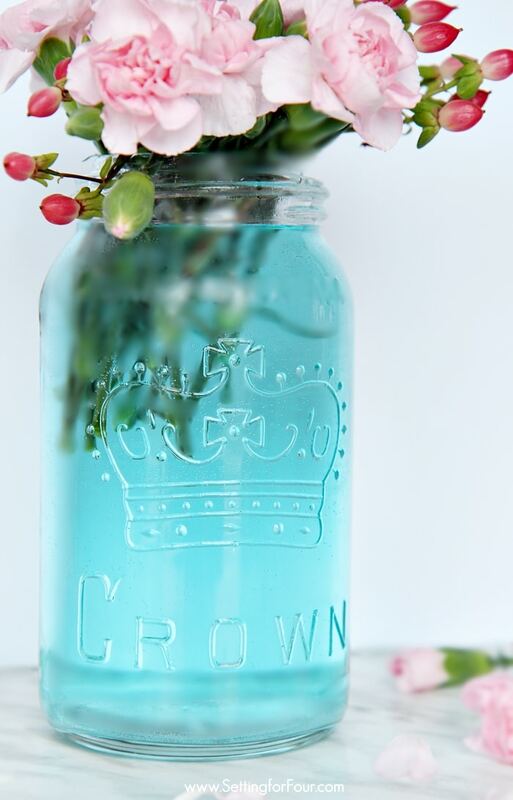 I especially love my antique Crown mason jars with the image of a beautiful crown front and center! 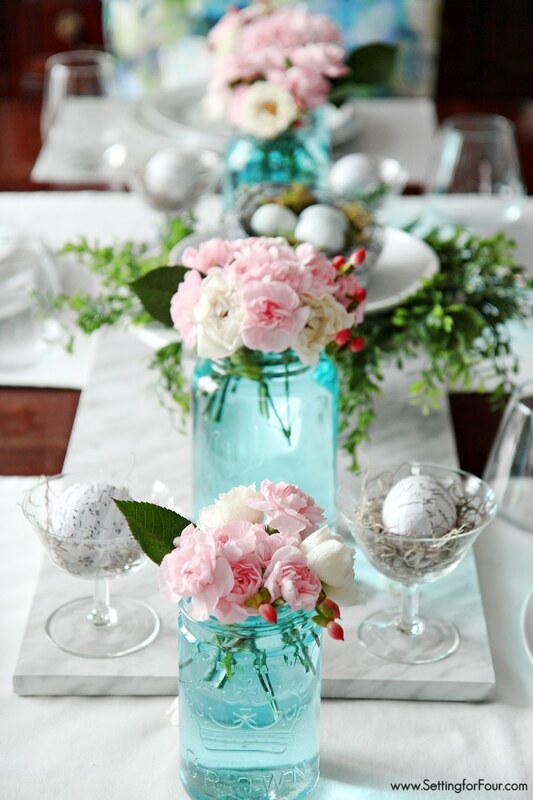 For my Spring table this year I wanted to add some pretty Spring pastel colors: soft pink and robin’s egg blue. 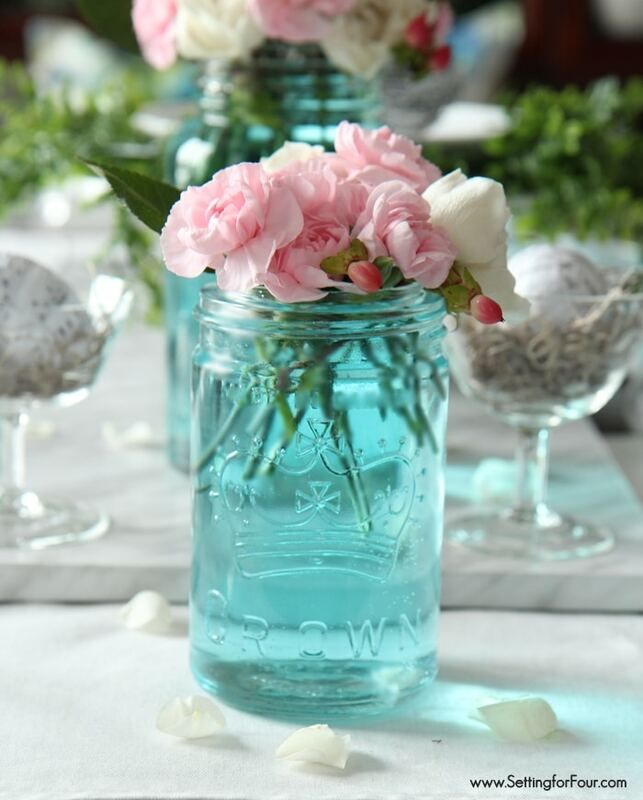 For the pop of pink I added these gorgeous pink flowers I bought at the grocery store and for a touch of blue I tinted my mason jars – the quickest and easiest way possible! How did I do it? Here’s my secret tip! Since I didn’t want to permanently color my antique mason jars ….because I don’t want to devalue them…. I ‘tinted’ them with dye! I filled my antique mason jar almost to the very top with water and added one drop of this dye and gave it a good stir. That’s it! So easy isn’t it? 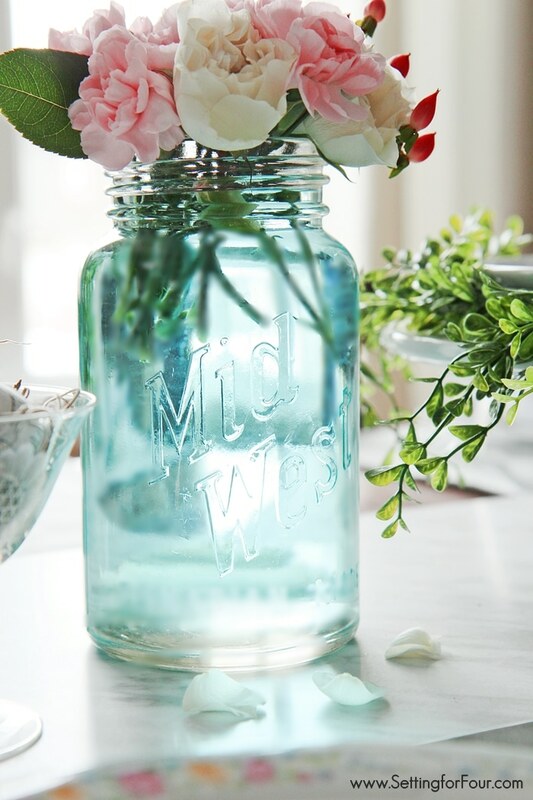 No worries – although it looks like the jar is tinted it’s not – the jar itself won’t change color so you can use antique mason jars without devaluing them… and the flowers won’t absorb the dye (mine sat in the water for over a week and didn’t change color at all)! This is what my mason jars look like tinted in beautiful blue. Love! 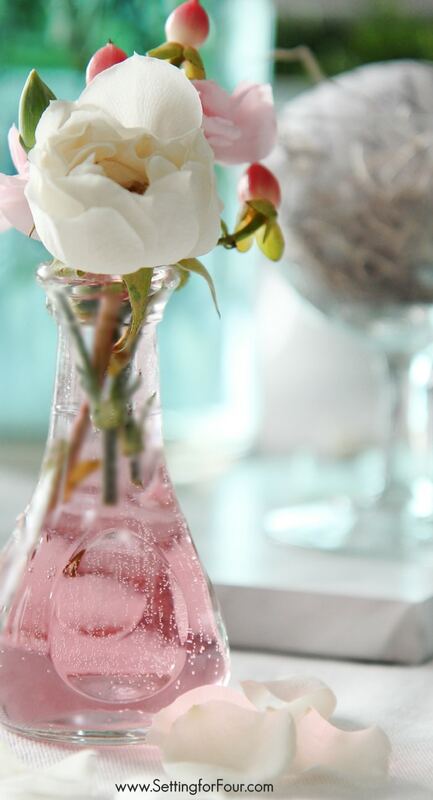 Adding food color dye to water is such an easy way to make the glass look tinted – isn’t this such a pretty soft blue? Like the color of the sky on a beautiful Spring day! I went a bit photo-happy here! I was so thrilled with my tinting trick that I decided to try another color of dye….pink! I added one drop of red and one drop of blue to 1 cup of water, stirred and just added more water until I got this soft pretty pink. 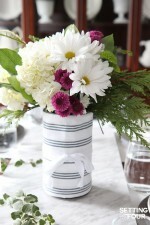 I love adding little mini bouquets of flowers around the house to perk up my home for Spring! 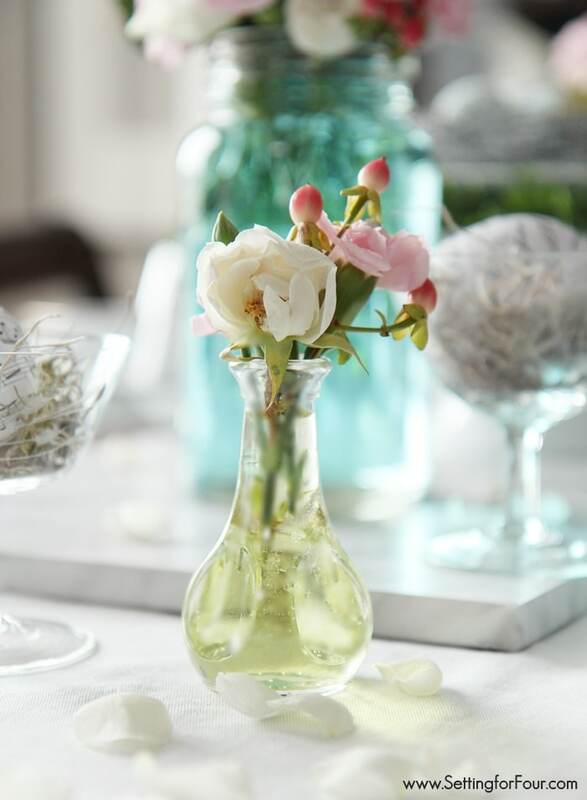 ..and here’s a mini bouquet vase tinted pale yellow with dye– so pretty! What do you think? 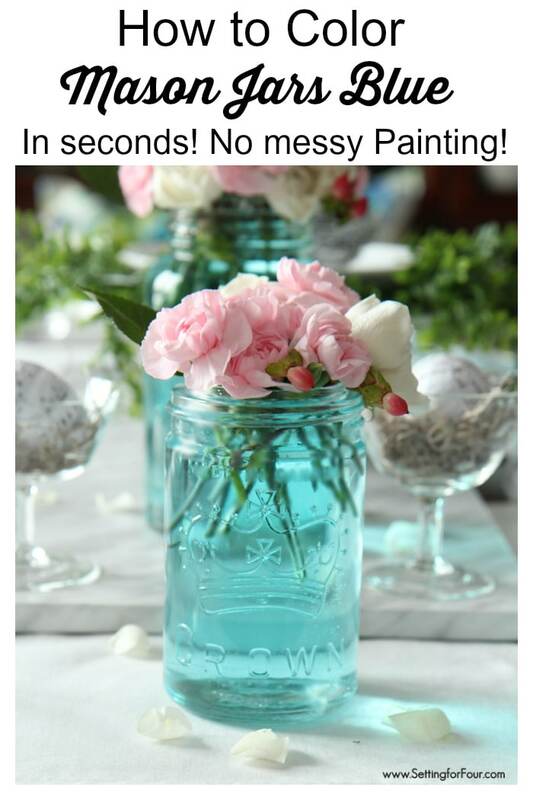 Isn’t this a fun and easy way to tint mason jars and vases? I can’t wait to experiment with other colors too! You may also like these popular posts too! DIY tip – How to Paint Tile in 3 easy steps! I love our fireplace makeover! DIY Coconut Lime & Mint Sugar Scrub in a jar – great gift idea! Now for some more Spring fun and inspiration! I’m so thrilled to be partying today with these 13 talented ladies! Check out their fabulous Spring projects and recipes! 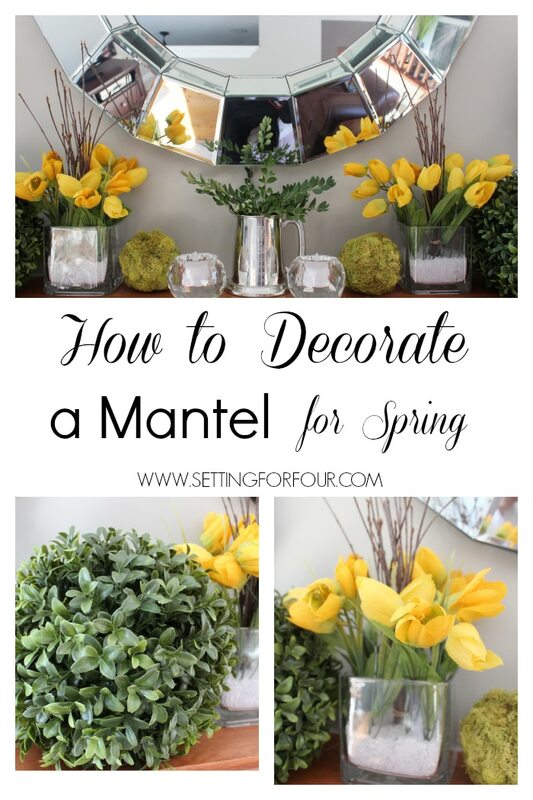 Are you decorating for Spring yet? 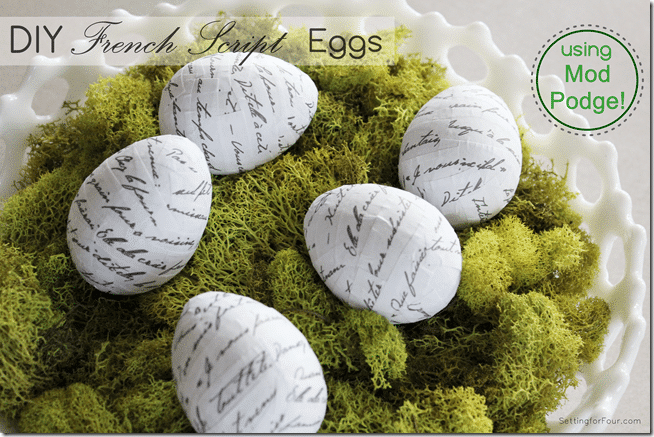 … for more Spring ideas: here is the tutorial for the Mod Podge black and white script Easter eggs on my table! What a great idea. 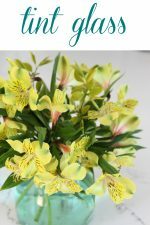 Does the food colouring change the colour of your flowers as it drinks up the water? Just wondering……BTW beautiful images. Thanks Mary – glad you like my DIY tinting tip! My flowers have sat in it a few days and they haven’t turned color! I do think it could change the flower colours eventually though. When my kids were little we used to do food colour in the water experiments sometimes (you get really great effects so it’s a fun thing to try) Light colour flowers tend to develop streaks after about 2 days. This may only be when there is more food colour in the water though, with our experiments we would add quite a bit! You only add a drop for these lovely soft colours so maybe that’s why you’ve not seen any effects. I still think this is a brilliant idea, you would add the flowers maybe the day before a family dinner when you want them to look their best anyway and a little minor colour changing could be pretty anyway! I’m so glad you like my idea and post Julie! I had my flowers in this for a week and they still remained their original color! Heather, that’s brilliant!!!! I never thought to color the jars myself. Heading out to the workshop to try this. Have a great day! Oh my goodness, Heather, you are a genius. This is such a great idea. I can’t wait to try it. I don’t blame you for going photo happy ~ every picture is so absolutely beautiful. Thanks Mary Beth – I can’t wait to try more colors!! Ummmm…that is genius Heather!! So simple and it gives you so many options. Love it girl! Thanks Vanessa!! I had so much fun playing around with different colors! Beautiful photos and great idea, Heather! Pinned! Ha!!!! I love it! And seriously, it is so simple and the color possibilities are endless. 😉 You little smarty pants! Invite us over for dinner? C’mon over ladies anytime!! 😉 Thanks for your sweet comments – glad you like my tinting idea! Omgosh Heagher your photos are gorgeous and the tint is a genius idea! Thanks Debbie for your compliments!! I love that this is so easy and quick…and temporary! How easy is that! 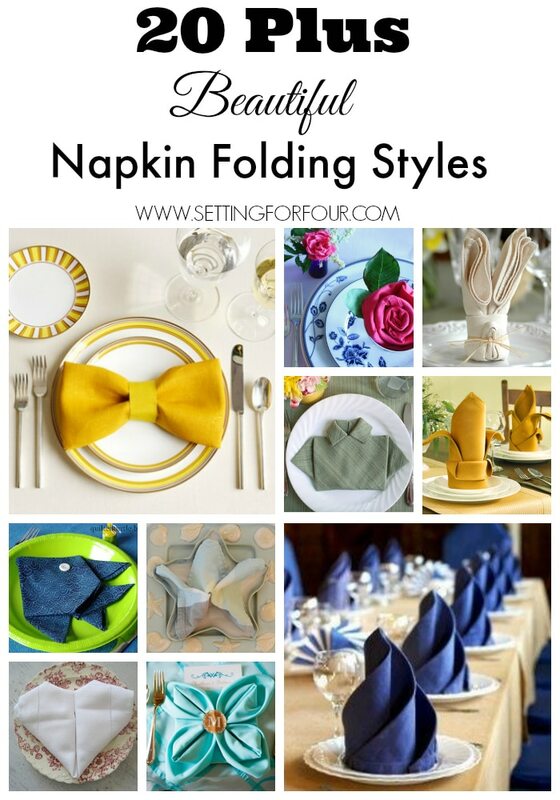 What a great idea for any party to customize with your decor… love it! 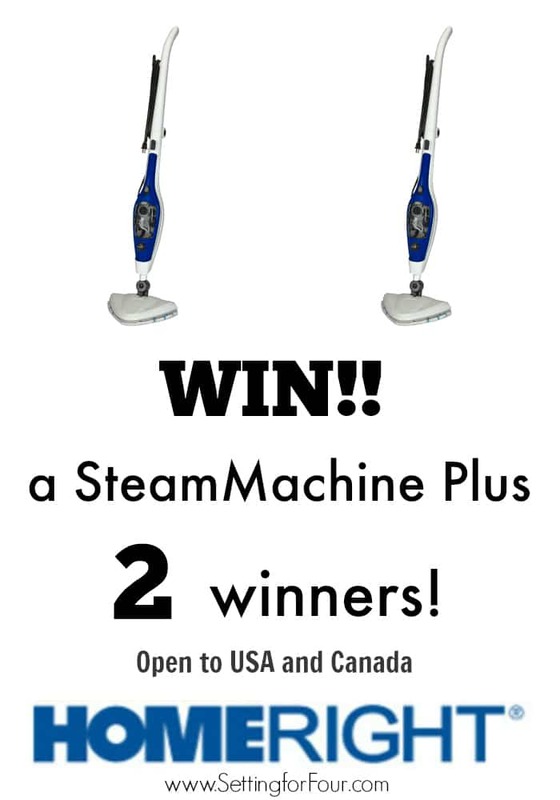 Exactly – easy peasy!! My favorite kind of projects lol!! Thanks Maryann! Brilliant!! When you said you had vintage crown jars, I was worried you were messing with them. Haha! I’m just temporarily messing with them Heather!! I’m glad you like this tinting idea!! Thanks Kristin – glad you like this idea! they look great! Very Springy. Hope you’re doing well. Thanks Yvonne!! I love displaying my antique mason jars in new ways! These are gorgeous, Heather. 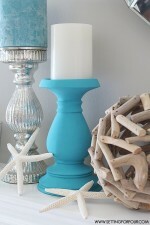 I have a few blue jars, but tinting a few more is a great idea! Ab Fab!! Never would have thought of that! Thank you! Perfect idea for a bridal shower I’m hosting! 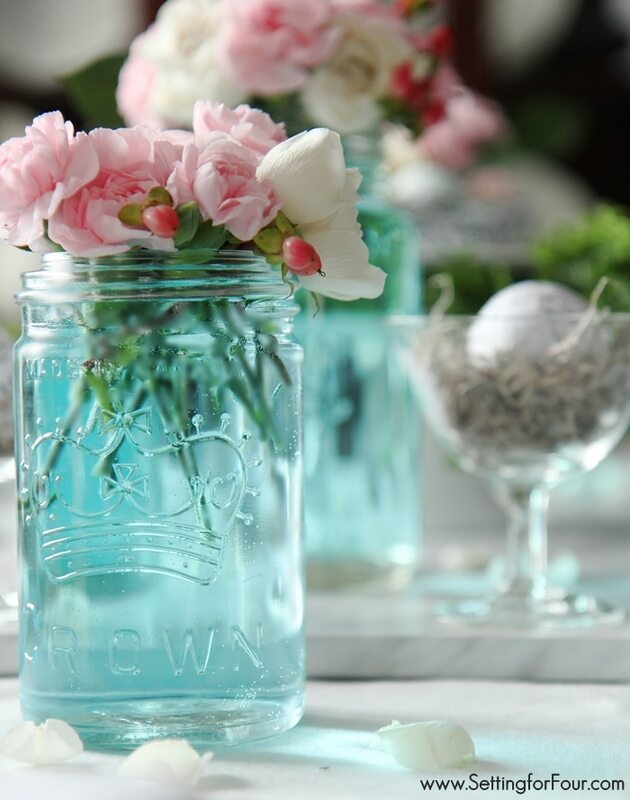 Aqua mason jars with peach flowers…I can’t wait! Oh that sounds gorgeous for a bridal shower Kate!! I’m glad you like my tip! Such a great idea for a wedding or an engagement party! I think these are absolutely beautiful. I have a question though. Are you actually tinting the glass or just the water? Either way, I’m sold on the idea and going to give it a try. Thanks for sharing this super cool and beautiful trick!! The photos are lovely!! But I have a question… Don’t the flowers get the colour of the water? Hi Miyomio! No they didn’t turn the color of the water and I had them sitting in it for over a week! Thanks for visiting! So clever!! I never would have thought that food dye could do the trick – and with just one drop! This is one of those DIY’s that I will definitely do! Thanks for the tip. Pinning! Found you on the Wonderful Wednesday blog hop. I’m not a crafty person, but I actually think I can do this! Thanks for sharing! You can do this Lindsey – it’s super easy! 🙂 Thanks for visiting my blog! It never occurred to me that I could do this! What a great idea! Love this idea! And, your saying the color rinses out of the jars without leaving any residue or damaging the glass? Even old, antique glass jars? Marvelous! Your pictures really captured the “Breath-of-Springtime” vibe! I love this idea! One question though, do you have to fill the jar to the top with the dyed water to get the whole effect? Thanks! Were the flower stems freshly cut and still didn’t soak up the dye?! So glad I found this! Trying it tonight at an event to create a recycled glass look. Hi Rachel – yes the flower stems were freshly cut and they didn’t soak up the dye or turn color from the dye! Have fun with it!